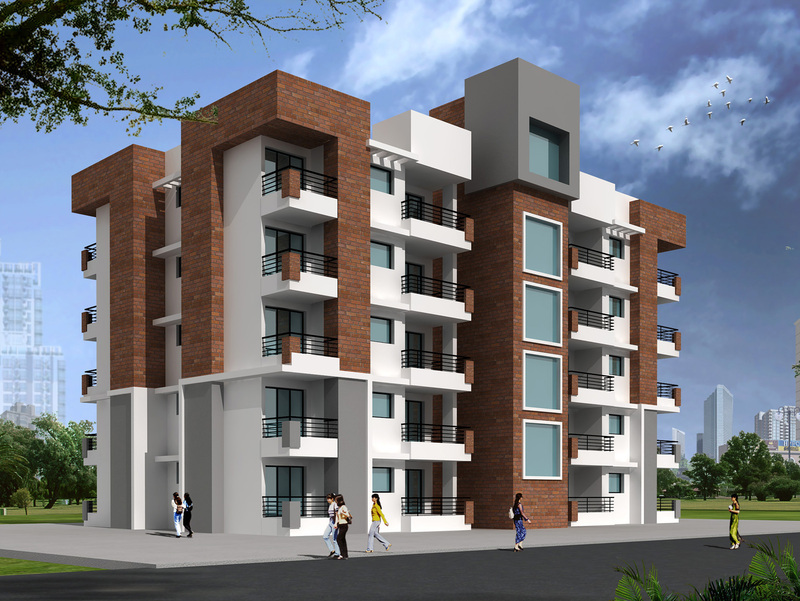 We had designed this project for Jaipur Development Authority and it is a Competition Project open for all, it is having a large site having a area of 4.5 acre with front of 700 feet. 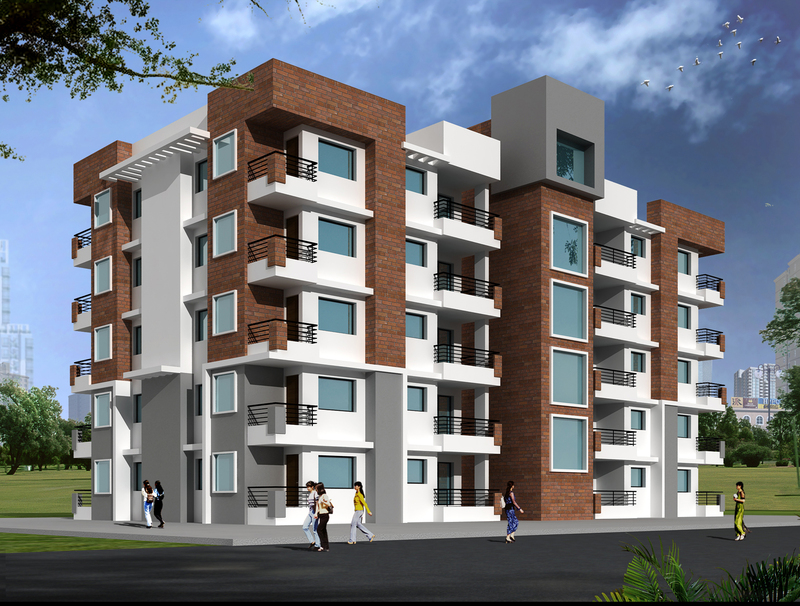 It is having 14 blocks with a huge club house development in the centre. 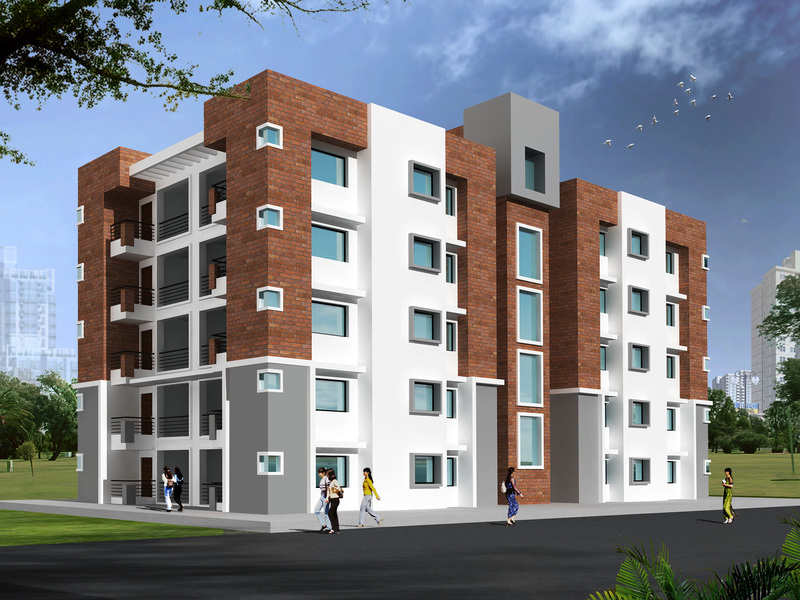 All the design has been done considering the old age persons, as we had kept the buildings as g+4 building, apartments are having ample light and air, all the area are kept free from any objection that can make problems to the community that will live in it. Open area are designed with features like Banyan tree with a paved platform for unformal discussion, a place for worship, indoor and outdoor games, a small departmental store for day to day need, a common kitchen and dining area, a large size swimming pool with other facilities and large green garden for fresh and clean air.